Hi everyone and welcome to our first review of 2015! This book is not only the first I've read this year, it's also something of a record for me, having started reading it less than twenty four hours ago and having finished it already! I bought this book a few weeks ago in Western Australia. 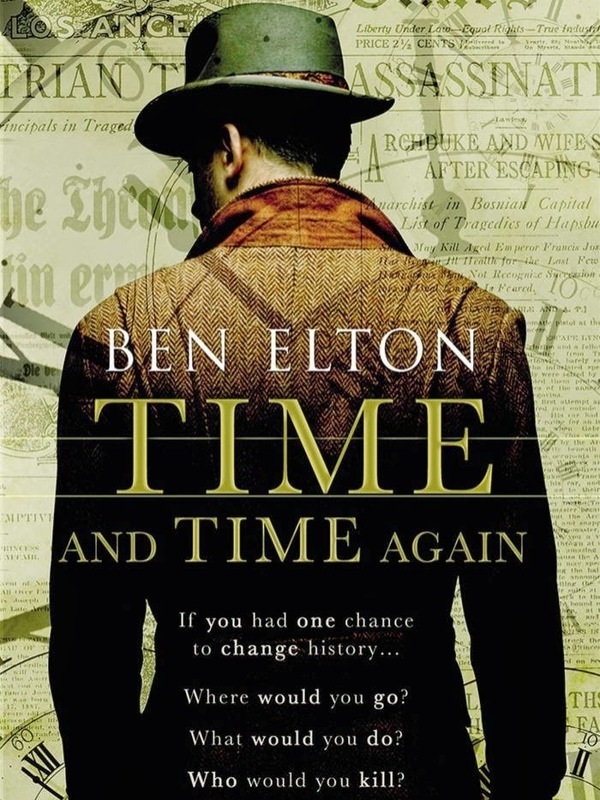 It isn't the first Ben Elton I've owned, but it is the first one I worked around to reading and what a place to start! I'm pretty sure I've never given a book a 10/10 rating, so if you're going to take my advice on some reading matter, this might be the place to start. This is a time-travel story to top them all, with twists that pepper the last few chapters enough to have you hanging off your seat. Finally the cliche of 'un-put-downable' is real to me.